Q: How is the preparation going on for the 14thedition of Indian Ceramics Asia 2019? 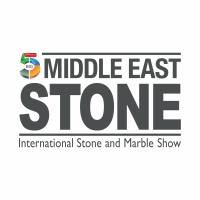 Please update us on the status of the show with respect to exhibition area size, expected number of exhibitors & visitors, country pavilions, expected international participants? Indian Ceramics Asia is the only B2B exhibition in India for Ceramics and Brick machinery, Raw materials, Supplies and Technology.The event has become the most important platform for the industry to participate as an exhibitor or visitor. 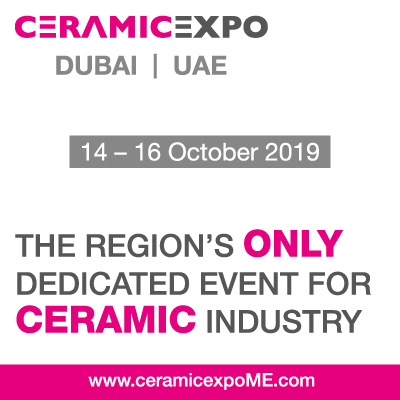 We are happy to have a new Ceramic Applications pavilion for the first time focused on bringing new exhibitors from Europe to explore the Indian Market. 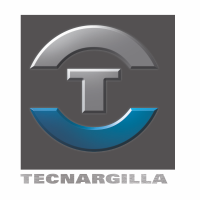 The Ceramic Applications pavilion is a new platform for advances in the development of ceramic components and their integrative design in complex industrial solutions to realize sustainable, economic applications in the wide range of user segments. Q: Success of any show does not depend on Exhibitors only, large number of quality visitors make it complete, will you please elaborate on multi-prong strategies being adopted by Indian Ceramics and Ceramics Asia to attract the visitors both from India and abroad? You have put it very aptly, so far only half job is done and the most important factor is now to repeat and have consistent increase in quality visitors to the show. A successful show for our exhibitors mean a successful show for us. This year we have an elaborate plan of action for visitor promotion. We have our Head office team promoting the fair in the European market, Unifair, our partner from China covers the entire China, US and South-East Asia. 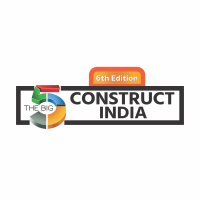 We in India, focus upon the Indian Sub-continent with a special focus on the regional hubs for the Industry like Gujarat,Rajasthan, Telangana, Andhra Pradesh, Tamil Nadu, West Bengal and to name a few and neighboring countries Nepal, Sri Lanka, Bangladesh.We are also concentrating on the brick industry and have extensively reached out to the East and North East part of India. This year we are expecting delegations from Assam and Tripura. In the adjacent markets, a road show was conducted in Nepal and also plan one in Sri Lanka. Our worldwide network is constantly promoting the show and attracting international visitors to the show and focused country delegations. Q: What concurrent programs are going to take place this year at the show? 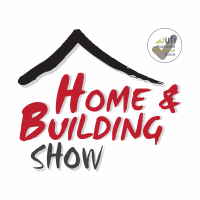 We will concurrently be having 10th edition of India Brick and Roof Tile Exhibition (iBaRT) India and for the first time the Engineering and Technical Ceramics Exhibition (ETC) India. iBaRT: The only B2B exhibition for the Brick Industry in India were the brick industry professional from Indian and International showcase their latest Machines and Technology used in Manufacturing of clay bricks. 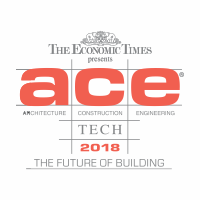 ETC: The only B2B exhibition for the Advance Ceramics Which cover many specialized ceramic materials that stand out due to high resistance to corrosion, erosion and wear, electrical and thermal insulation at high temperatures and high heat resistance. Innovation Exchange: Under Innovation exchange Brickworkshop, Advance Ceramics workshop and many more technical presentation to provide meaningful insights into current trends, new & emerging technologies impact, sustainability and global best practices in the ceramic industry. 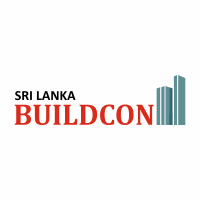 Buyer-Seller forum: The Buyer Seller Forum is new initiative taken by Indian Ceramics and Ceramics Asia with an intention to generate new business opportunities by helping the exhibitors to meet the right B2B professionals. Q: Will you please elaborate on “Job Fair” and Buyer-Seller Forum? This is a special initiative which we run in all our other exhibitions and has been very successful and appreciated by all key stakeholders. Job Fair: The 1st Ceramics Job Fair organized by Indian Ceramics Asia received overwhelming response from recruiters and candidates.It generated great interest from more than 15 employers like Torrecid India, Futura Engineering Pvt. Ltd., Hasti Belting, Rak Ceramics, to name a few. More than 100 candidates from technical & engineering colleges participated in the same out of which 28 candidates got the job offer onsite. For our upcoming edition we are looking to organize it in a much bigger way. Buyer-Seller Forum: Where targeted buyer seller meetings are being planned “before” the fair and organized “during” the fair to enhance the ROI (return on investment) for exhibitors and ROTI (return on time invested) for the visitors/buyers. 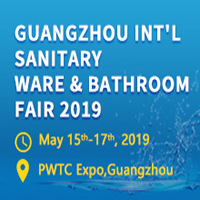 In 2019 we are going to organize it for the 3rd time as the industry has shown us very positive response in last 2 editions, In 2018, top decision makers conducted over 236 face-to-face meetings with the exhibitors, few of the key buyers were Borosil glass works Ltd., Roca Bathrooms Pvt. Ltd., Kohler India Corp. Pvt. Ltd., Future Ceramics- Kingdom of Saudi Arabia, Saint-Gobain, Aditya Birla Insulators, Adani SEZ. I would like to use your platform to appeal to your readers to register themselves and make use of this forum which is offered without any fees. Q: How is the organizer ensuring proper security, smooth traffic flow, transportation, accommodation facilities near venue etc for the exhibitors and visitors? As an organizer, the security and safety of our participants is always a prime concern .We work very closely with the local traffic and police offices and also depute private security persons to ensure safety as well as control the traffic for smooth operations. Based on our learnings from last year we will try and minimize any teething issues for the participants. The location of venue is strategically located with many hotels in the near vicinity along with better connectivity between Gandhinagar and the ceramics hub from Gujarat and from the International Airport to the venue. Our official travel partners details are now uploaded on the website where various hotels in various categories are being offered along with car rental solutions for our exhibitors and visitor travel needs. Q: What kind of positive impact, the show like Indian Ceramics Asia India have on the Indian ceramics industry? Indian Ceramics Asia is a platform to showcase new innovations as well as product launches by the participating companies. Our objective as an exhibition organizer is to ensure and maximize the reach of our exhibitors to their existing as well as new customers. 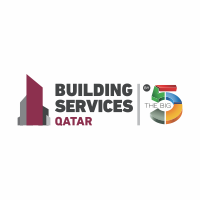 In the process, we see business being discussed and negotiation onsite on various levels, business offers rolled out by the OEM’s during the show and also by the finance companies fostering business transaction onsite. In short, platforms such as ours facilitate and help foster and multiply business during the show. Sometimes the results are instant, sometimes it takes a few months or quarters which looking at the high value stakes is understandable. However our focus is constantly to ensure better ROI and ROTI which eventually results in contributing impetus for the Ceramics and Brick industry. As part of its international strategy, Messe München has been expanding its portfolio and offers a worldwide network. In India, Messe München founded its wholly owned subsidiary with a registered office in Mumbai in September 2007. Messe München India is one of the leading organizers of trade fairs in India with a vast portfolio of B2B events such as analytica Anacon India, bauma CONEXPO India, drink technology India, electronica India, IFAT India, Intersolar India, India Lab Expo, Indian Ceramics, LASER World of PHOTONICS INDIA, productronica India and has recently acquired Smart Cards Expo. The local trade fairs provide Messe München and its international exhibitors with access to high-potential markets. Messe Muenchen India works closely with industry stakeholders to deliver well researched and professional trade fairs keeping in mind the priorities of the customers. 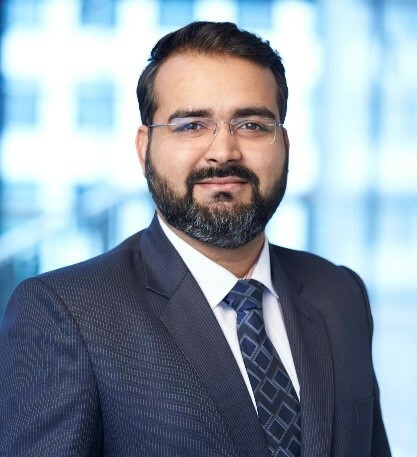 With its main office in Mumbai and regional representations in New Delhi, Bengaluru, Hyderabad and Chennai, Messe Muenchen India brings professionals from across sectors together for business, as well as for learning and networking opportunities. About Unifair Exhibition Service Co., Ltd. Established in 1992, Unifair Exhibition Service Co., Ltd. is one of the pioneering professional exhibition organizing service enterprises in China. It has already organized and staged over 40 world-class exhibitions in different industrial sectors. We have a very strong and innovative team of experienced professionals with an exhibition management and organizing background, as well as huge customer resources, optimal marketing channels and complete service. 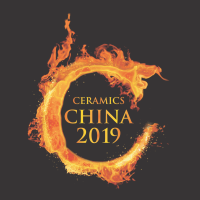 UNIFAIR is the official organizer of CERAMICS CHINA in Guangzhou, which is the world's most influential and important ceramics exhibition offering customers and buyers extraordinary business opportunities. Exhibition For You is a unified platform designed with lot of knowledge amalgamation which not only enlightens visitors to keep themselves updated with new and upcoming exhibitions around the globe but also enables them to participate and propel their business growth at a faster pace. The quality of information currently available on our web portal is indeed a result of our enduring experience in various industries that helps amplify businesses.